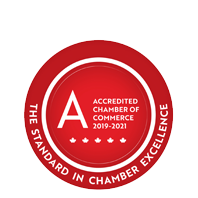 Harry's Charcoal Broiled | Restaurants - Business Directory - St. Thomas & District Chamber of Commerce - ON, ON ? At Harry's Charcoal Broiled on Talbot Street, you can choose from an assortment of mouth-watering, charcoal-broiled hamburgers, foot long hot dogs, grilled chicken, souvlaki and more. Add on a variety of tasty sides such as fries, onion rings, mozza sticks... the list goes on, there's something for everyone. They also have gluten-free options. Harry's Charcoal Broiled offers eat-in, take-out and delivery.